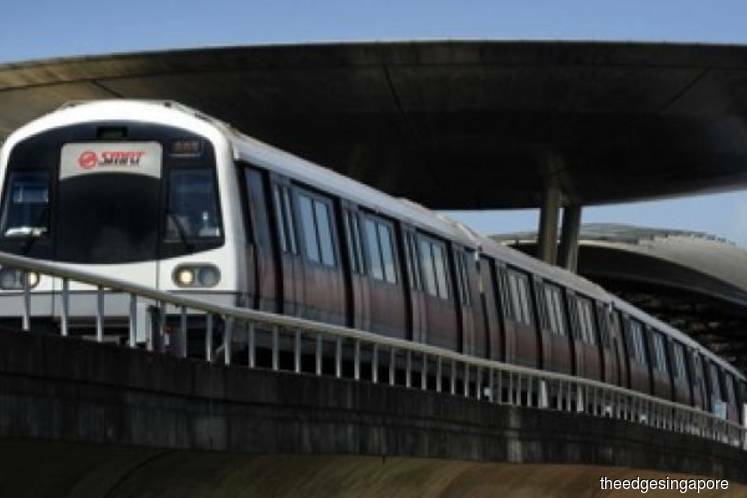 Has SMRT gone off the rails? SINGAPORE (Oct 27): Desmond Kuek, CEO of SMRT Corp, worked hard last year to persuade shareholders of the company to accept an offer from Temasek Holdings to take the company private via a scheme of arrangement. SMRT’s business, he said, needed a restructuring that was best done away from the glare of the public market.